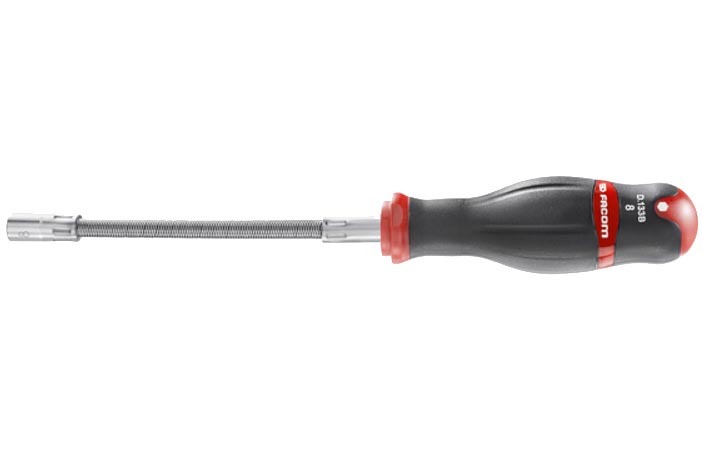 Facom 30° Flex Driver-7mm (D.133B7) - Protwist handle. Made in France. 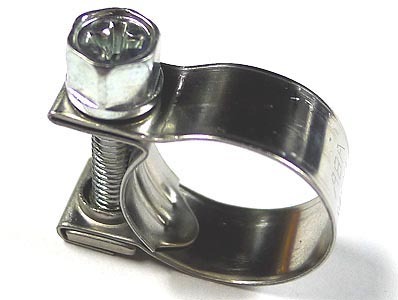 Great for use with hose clamps or fastener access in tight spots (driver shaft has approx 30 degrees of flex). 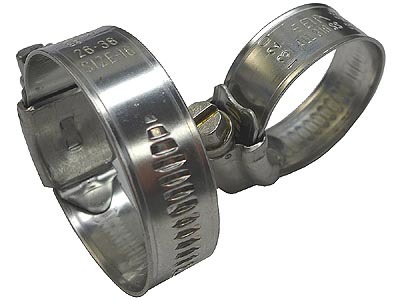 This is the size used for the ABA hose clamps I sell. Overall length = approx 10 1/2". Available in 6mm, 7mm, 8mm and 10mm sizes.